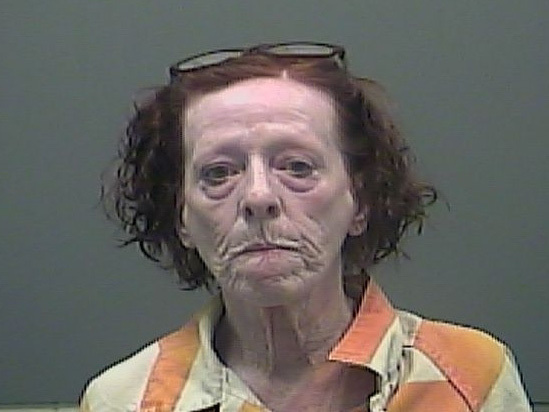 class="post-template-default single single-post postid-1444384 single-format-standard wpb-js-composer js-comp-ver-5.7 vc_responsive"
A north Alabama woman is jailed on a felony arson charge for setting fire to a package of ham and tossing it into the garbage can at an Athens motel, police say. Beverly Harrison, 62, is accused of setting the fire that caused an explosion at the Bomar Inn last month, according to Athens police. Officers were called to assist firefighters at the 1101 U.S. 31 motel on Feb. 12 around 9 a.m.
No injuries were reported in the fire, though Harrison’s room was significantly damaged. When smoke started filling Harrison’s room, she grabbed her dog and left. “At no time did she alert anyone to the fire,” Johnson said. The fire also caused a can of butane fuel to explode, according to police. Harrison, who was living in the motel, is now held in the Limestone County Jail. If convicted, she could face up to life in prison.